1. 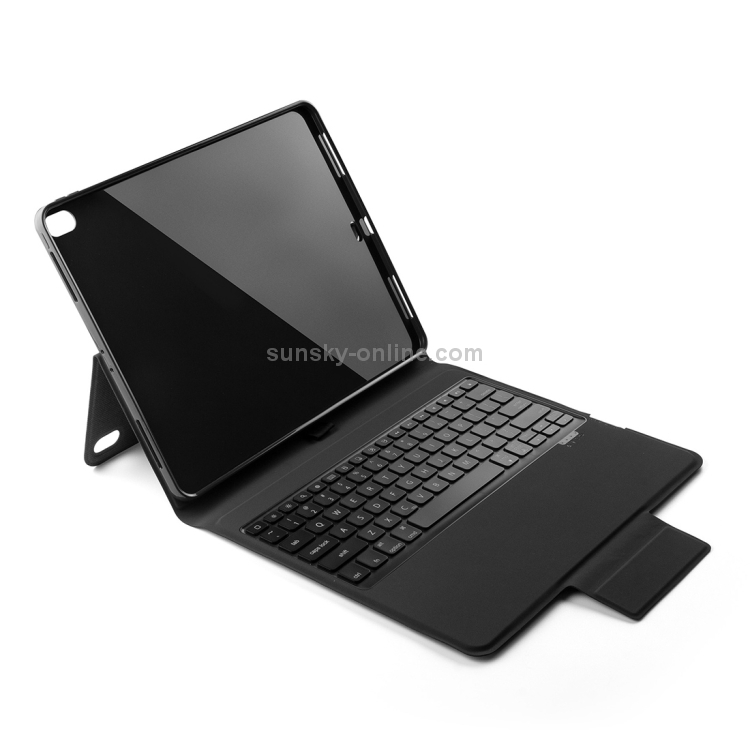 Made of comfortable quality leather, to protects iPad in all directions. 2. 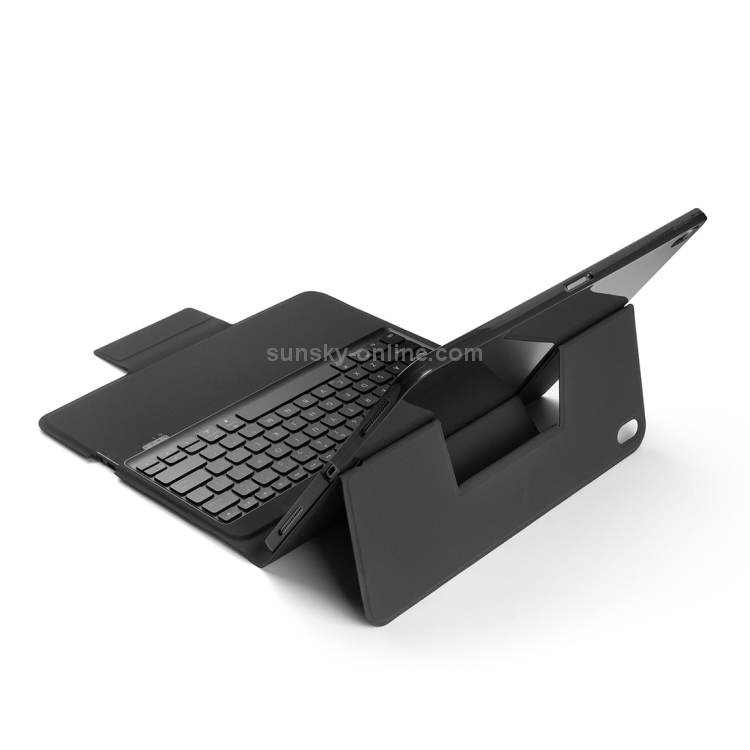 Simple and stylish design, ABS four-corner protection, stable bracket. 3. Colorful backlight keyboard, typing quickly and operating easily. 4. 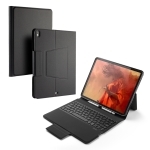 Applicable to 2018 iPad pro 12.9 inch.